Recap Video Check out some in-game footage of some patrol units. 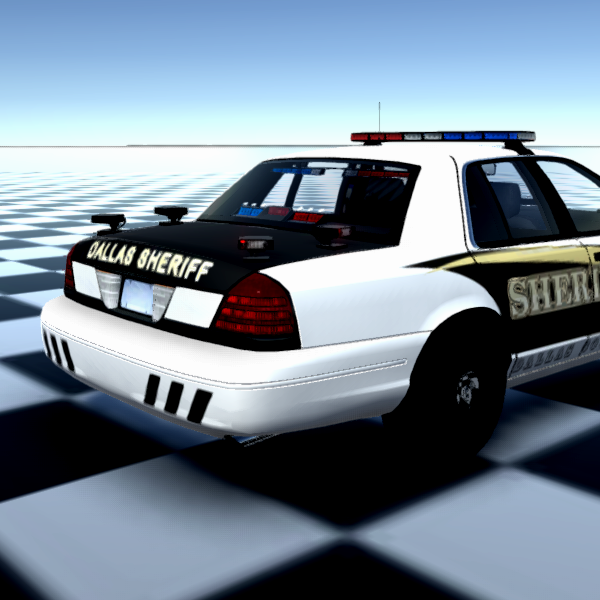 ALPR Learn about the Automatic License Plate Recognition. Players can drag the ALPR cameras across their vehicle and determine where they'd like to set up their cameras. 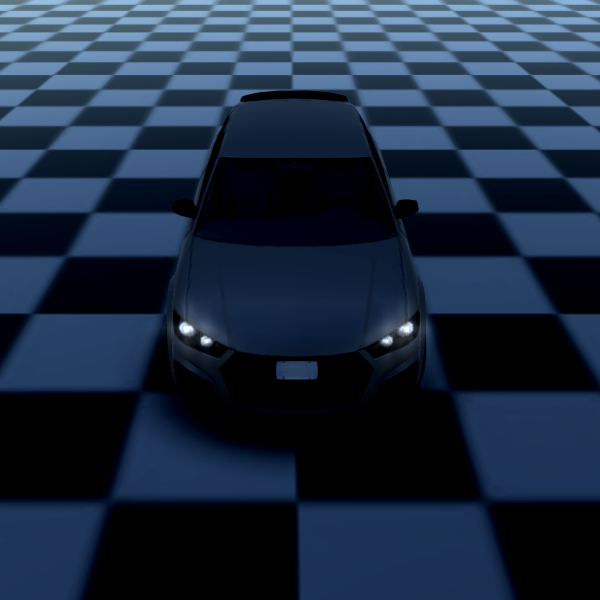 Although, because we're taking a realistic approach with this tool, we advise players to set cameras where they can easily identify driver's license plates. Vehicles Modern Law's in-game vehicles. We can confirm we have 65 vehicles for Modern Law, all with their own unique name tied to a fantasy brand. Such as the Lammaro by Odie, Avient by Haunday, and the Ruffler by Bull Motors. 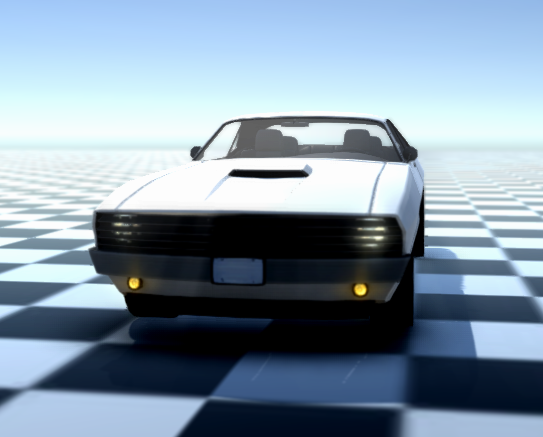 Although we cannot confirm how many cars we'll put in-game for Modern Law's initial release, we'll gradually add new vehicles as game patches. This has been made possible with our client, which will seamlessly download game patches for additional content. For more images of department vehicles visit the Modern Law album via Facebook. MDT Modern Law's Mobile Data Terminal. The Mobile Data Terminal (MDT) will serve as a frequent tool players will utilize but not limited to creating reports, searching persons and vehicles records, view active calls, and sync with the ALPR system. 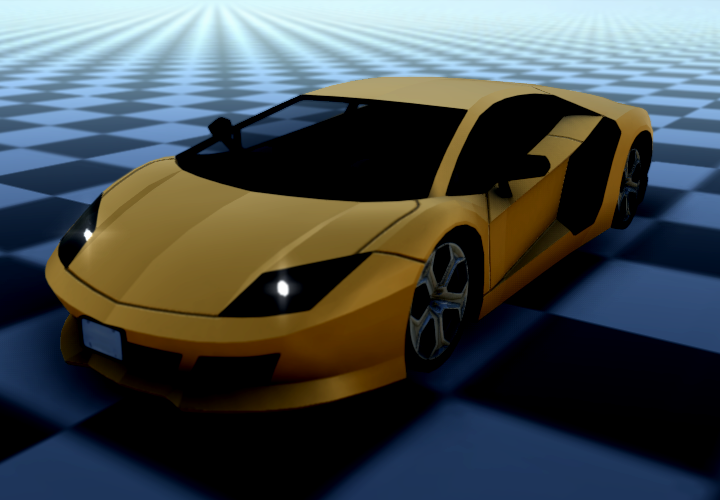 Players can select from 3 different computers, and rotate the frame to either the driver's or passenger's seat. For more images of the MDT in use, check out this section of the Modern Law album. The game is coming along great with many great mods do you guys know when it'll be released? So far we do not have any release date as we are still in development. Expect to hear some more news, in-game screenshots, and other material on our social media pages. As of now there is no beta scheduled for Modern Law. You can expect to hear some more announcements on our social media pages as well on our NewsFeed when the time comes. If you have any other questions please do not hesitate to contact us.